« Who is the A$%#hole? We’ve doubled our floor space here at the Echo Nest. 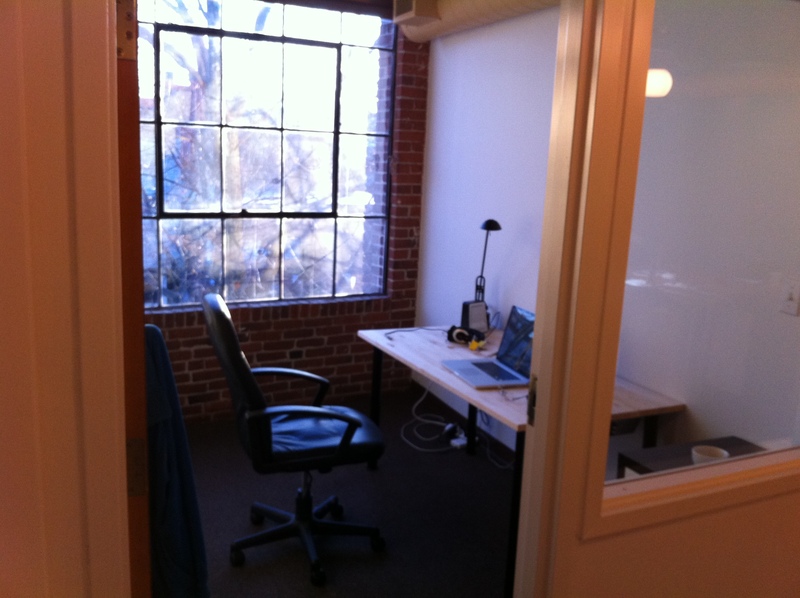 I now have an office with a door and a window that opens. Look at that desk. I’ll be winning the clean desk award every day for the next week at least! This entry was posted on January 25, 2012, 9:40 am and is filed under personal. You can follow any responses to this entry through RSS 2.0. Both comments and pings are currently closed.